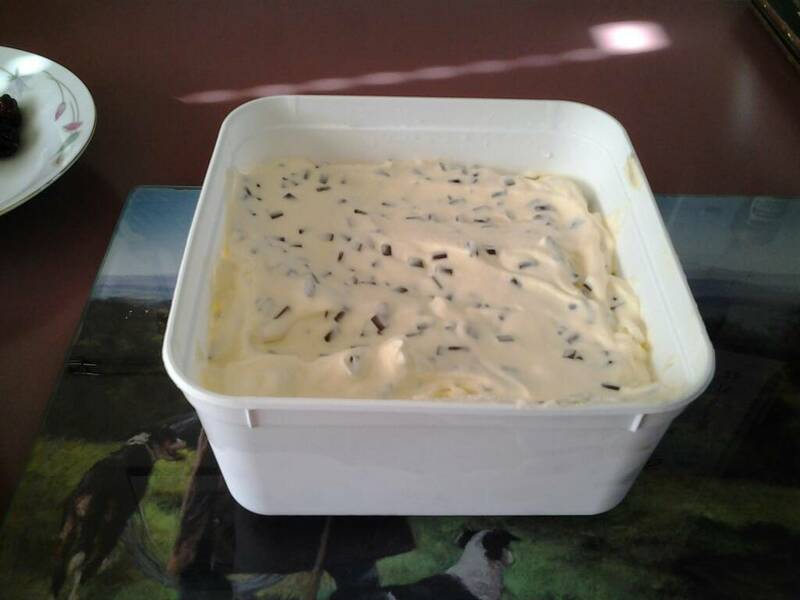 Made this home made ice cream vanilla choco chip very yummy indeed. 7mmsaum, veitnamcam, BRADS and 1 others like this. Looks Yummy too Mrs D.
Those boys are going to like this treat. Did you use your own cream? Beautiful !!! Nice work !!! Mrs D that looks divine. They say the way to a mans heart is through his stomach. Home made ice cream is nice I was making my own last summer following the recipe from the Edmonds cookbook was going to do it again this year but got too busy with work. Well 308 you can afford to go buy some!